Well, here we are back in Wyoming. 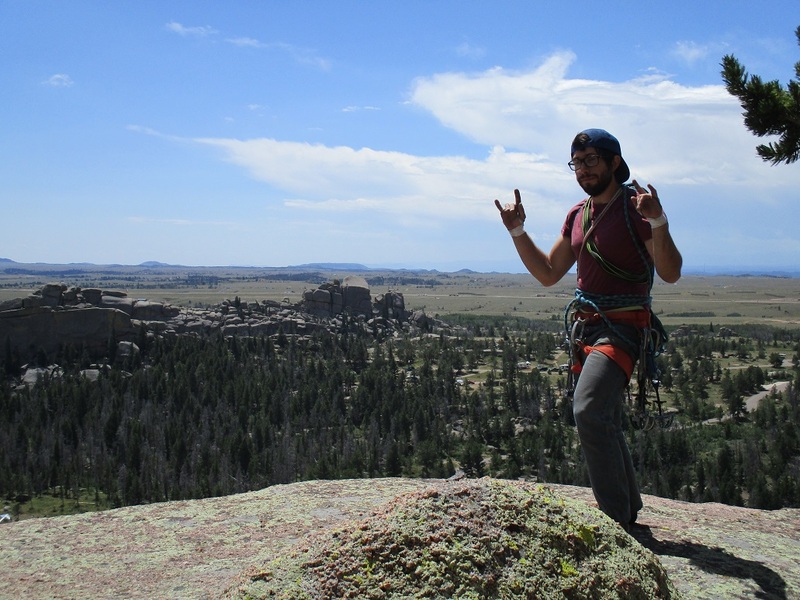 To recap, Tom and I left Colorado in early July to bypass the rain, and spent 12 days in north-eastern Wyoming: Ten Sleep Canyon and Devils Tower. 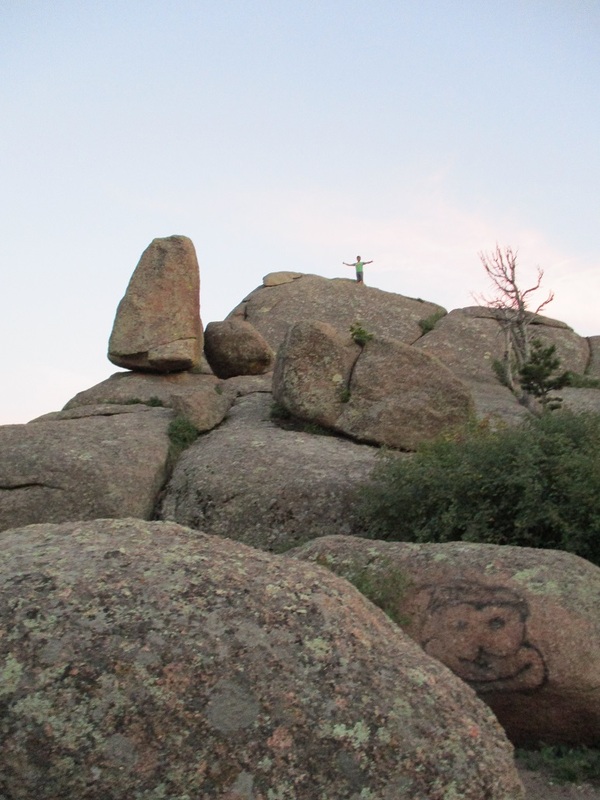 We returned to Colorado to spend some more time in Denver, Boulder, Rocky Mountain National Park, and Fort Collins. 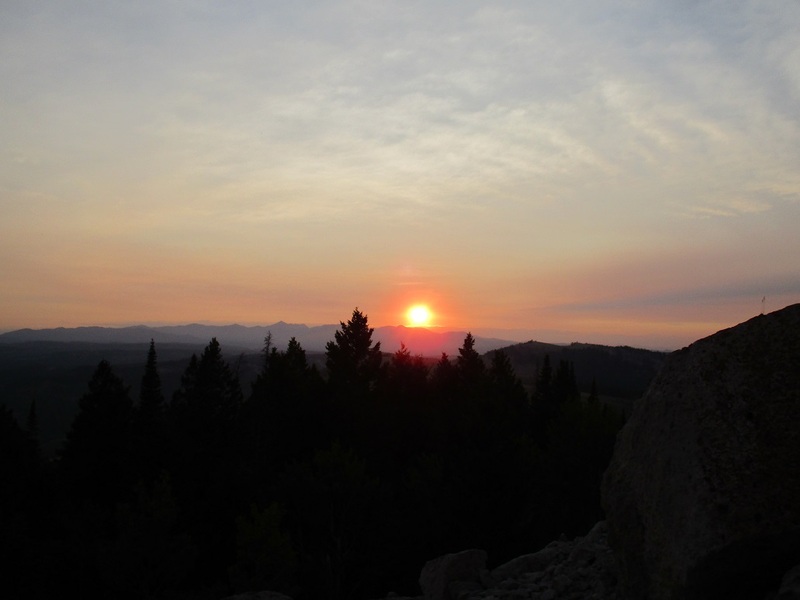 Our last days in Colorado were spent escaping the crowds in Rocky Mountain National Park, and escaping the heat in Horsetooth Reservoir. 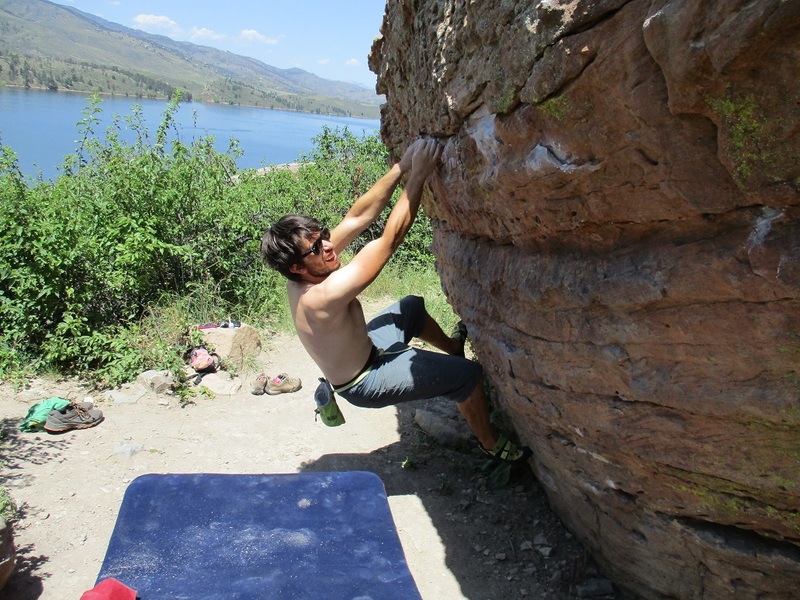 We climbed White Whale (5.7 crack) in Lumpy Ridge, and attempted to boulder in Horsetooth, until the heat was too much, then cooled off in the Reservoir. So long, Colorado; it was a blast! Wyoming is a magical place. Vedauwoo, Ten Sleep Canyon, and Devils Tower all hold a special place in my heart after our experiences there a couple weeks ago. On our way north out of Colorado this time around, we went back to Vedauwoo for two days, joined by Anthony and Magoon for one day. And, I am so glad we did go back. We were quickly reminded that the climbing grades at the Woo are sandbagged (climber-speak for harder than the grade the route was given). 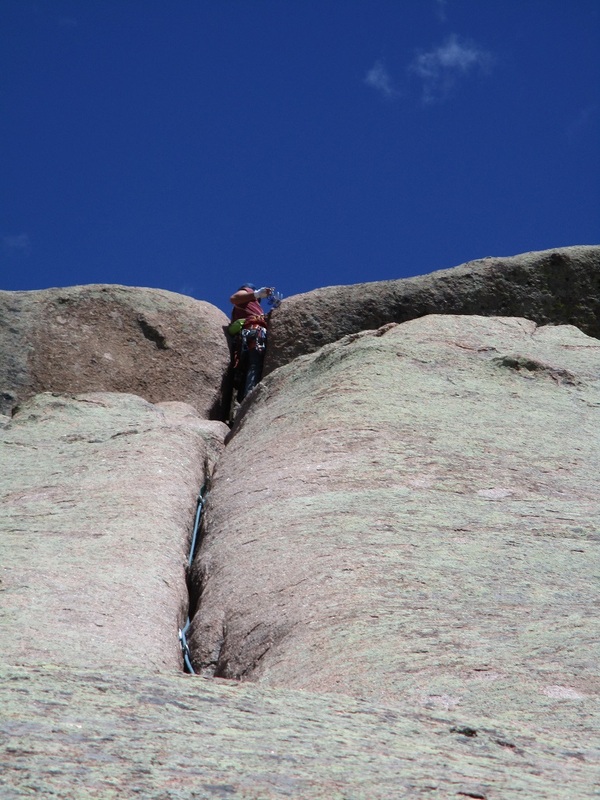 We struggled hard on a V1 diagonal crack called Cupcake, and panted our way up Ted’s Trot (5.7 chimney). We also played around on some 5.4 and 5.5 cracks/off widths, and a 5.8 slabs, then worked our way up a 5.10a crack called Friday the 13th. On our last morning, Tom and I cruised up Edward’s Crack (5.7) and loved every minute of its 70 metre hand jams, fist jams, foot jams, and the final gaping off width (larger than fist size crack) move. At the top of the climb we scoped the many unique piles of lumpy granite rock, and truck-sized boulders balancing on their tips. We were also welcomed both times to the Woo by a bright full moon, giving us a distinct moon shadow in the evenings. 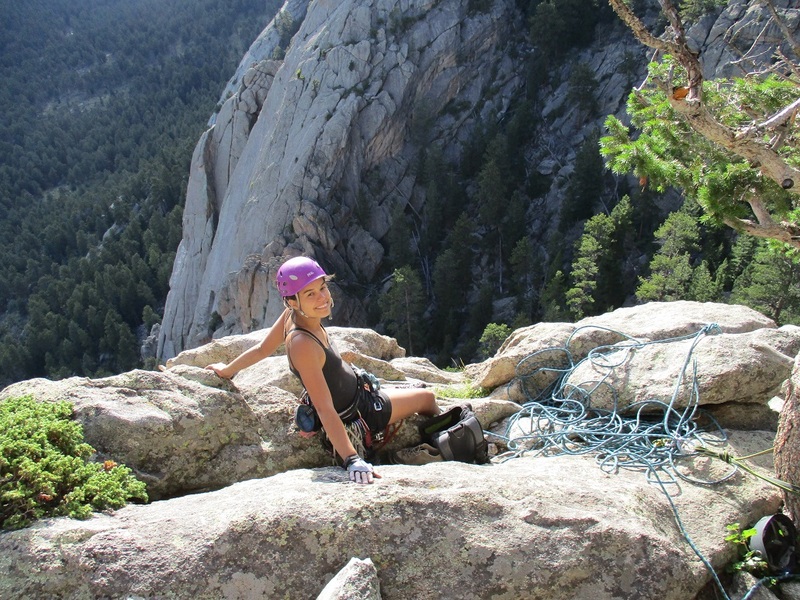 This place is magical, both for the climber and non-climber. The next stop was the beautiful Lander, where we visited a sport climbing destination called Wild Iris. 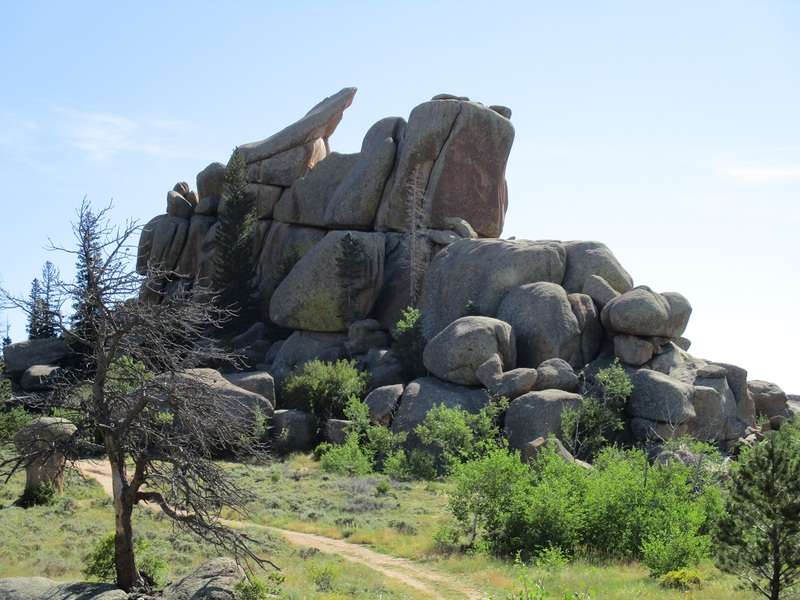 We have been fortunate to experience the luxurious free camping that Wyoming has to offer; situated just south of downtown Lander is City Park, equipped with a bathroom and picnic tables, surrounded by large cottonwood trees and luscious green grass. We stayed there one night, scoped out the town the next morning, then made our way to the Wild Iris camping and climbing area. The landscape here is incredible. Rolling green hills, distant blue mountains, slanted red cliffs speckled with desert greenery, and white Limestone cliffs of Wild Iris peering out from the treeline. And, the climbing is wonderful. 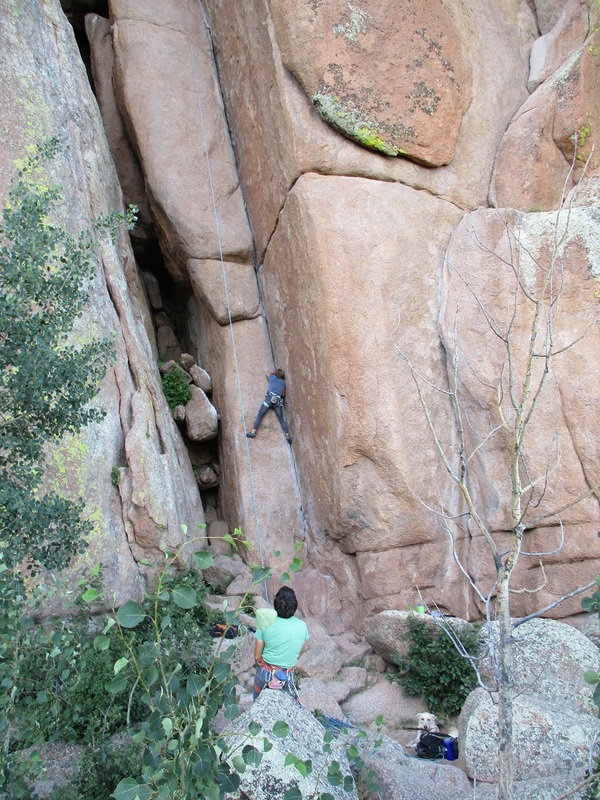 I’ve been leading some good, classic 5.10as, and working on some low 11s with Tom. 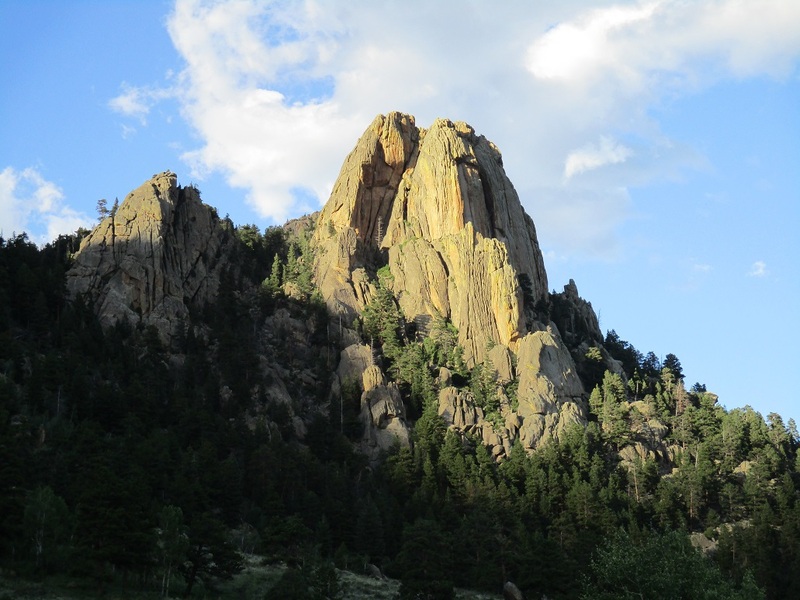 The approach trails are short, a five minute walk from our campsite to the OK Corrall crag. 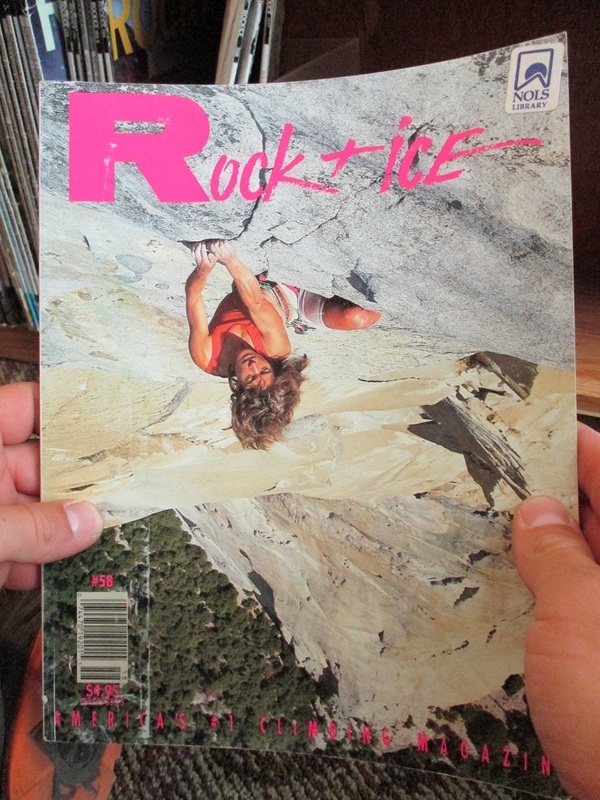 On our rest day (during which I wrote this post while waiting for our laundry to finish), we stumbled upon the NOLS (National Outdoor Leadership School) library, where we retrieved the 1993 issue of Rock and Ice where Lynn Hill talks about free climbing The Nose. What a piece of climbing history! Wyoming, you are a wild and glorious treasure beneath a stretch of endless sky.